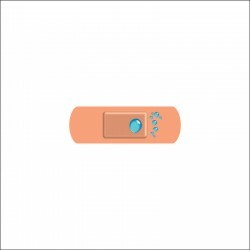 Both plasters and dressings are items that could be a necessity in your work environment and may come in handy more times than you think. 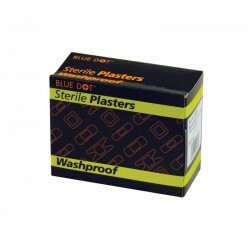 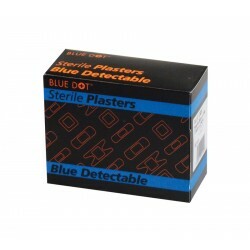 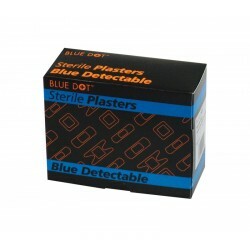 We offer plasters and dressings in large quantities to ensure you are always stocked up in case of an accident in work. 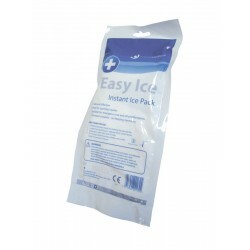 Buy yours here from System Hygiene.